With over 50 years of collective experience with Japanese automobiles, Ayers Automotive Repair in Santa Barbara, California is your #1 Toyota repair expert. 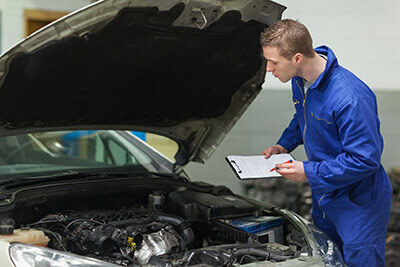 Although we service a wide range of vehicles, we stake our reputation on our ability to service your car’s specific needs. Every single one of our automotive technicians possess extensive knowledge in Japanese auto repair, including certification in Toyota Repair. It is our pride and joy to provide the residents of Santa Barbara with the highest quality vehicle care in the area. Look no further than Ayers Automotive Repair for all your automobile service needs.